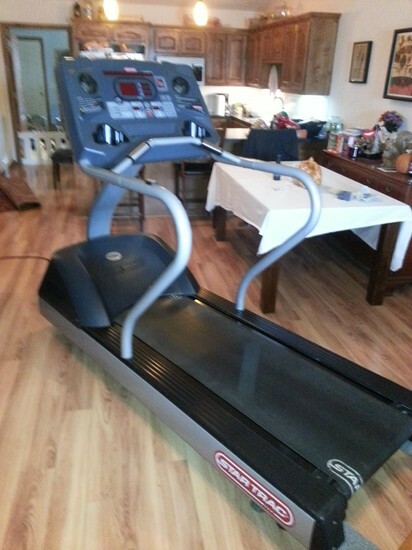 This treadmill is lightly used and was purchased through a reputable OKC gym. 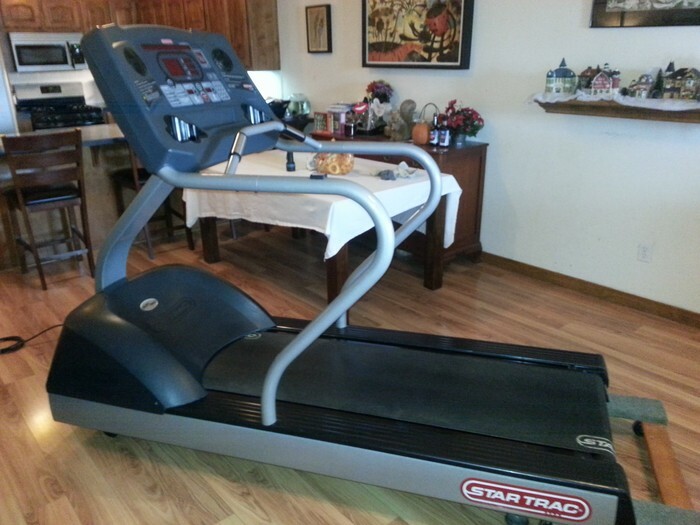 This is the treadmill that you want to buy if you are serious about getting in shape - and this thing will last forever!! It is super sturdy and quiet too. 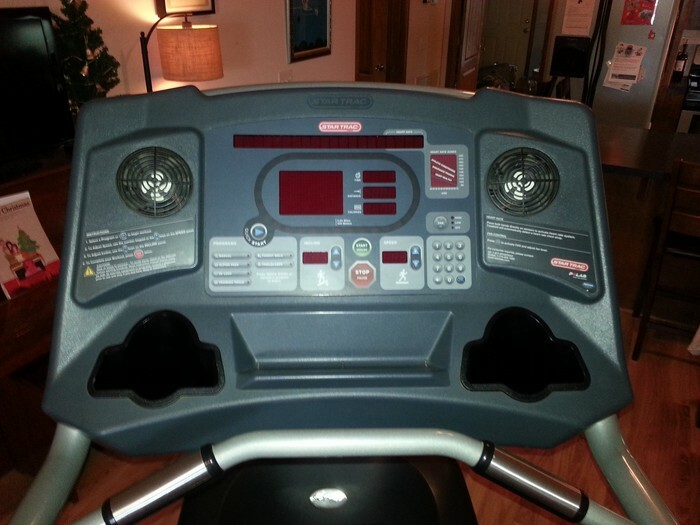 The treadmill has a unique springy platform that allows you to jog or walk in comfort, and has several pre-set workout programs to choose from, as well as speed and incline controls, heart rate monitor - even built in fans. The treadmill has been very well taken care of and maintained - sorry to see it go. Seriously - shop around for what is out there and you won't find better value for your money if you want to get in shape and own a gym quality treadmill that won't burn out it's motor in a few weeks! Thanks for looking - please contact me for more pics or to come take a look. Thank you. This treadmill is guaranteed to be awesome.